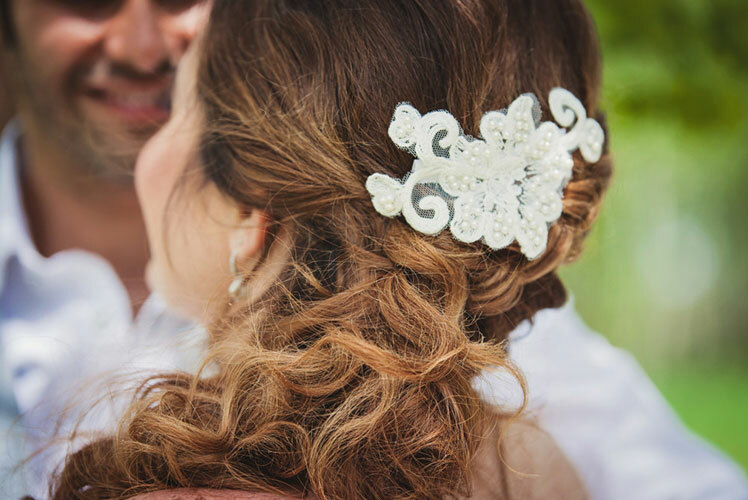 So now that we are in a new year, I would like to tell you about some of the predicted new wedding trends for 2015 as seen through the eyes of a Calgary wedding planner. 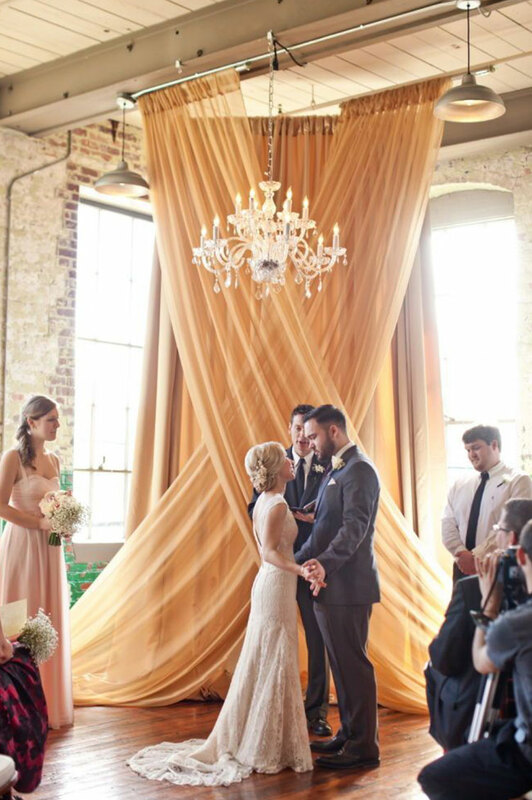 It seems that the rustic themed weddings are dying and moving more towards vintage elegance. Everything that is antique and very stylish with a hint of romantic flair is in. 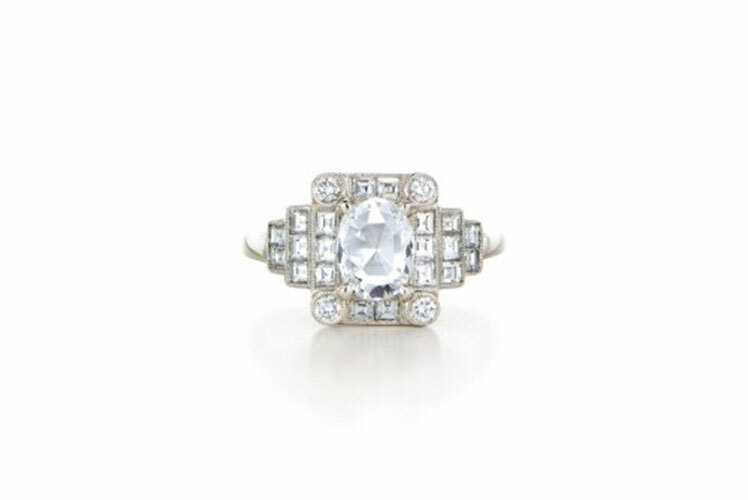 Vintage inspired engagement rings…does your grandmother have an old ring you can copy or update? 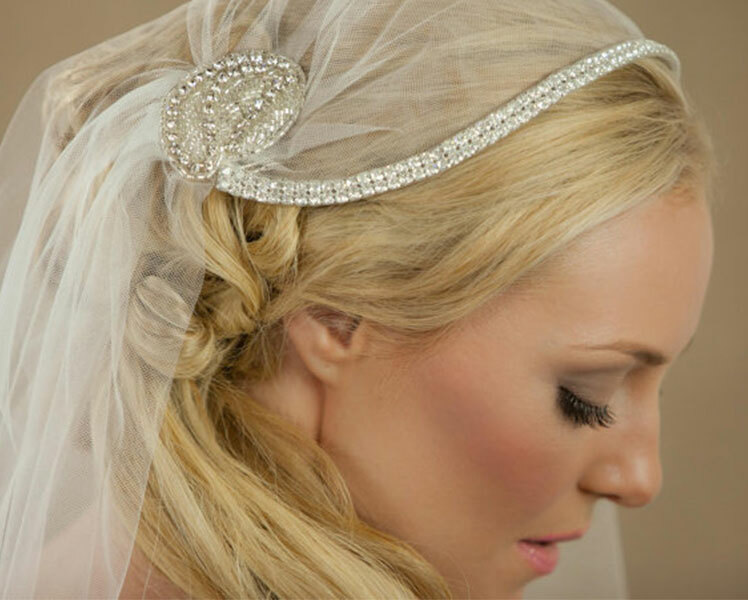 Perfect for the today’s bride. 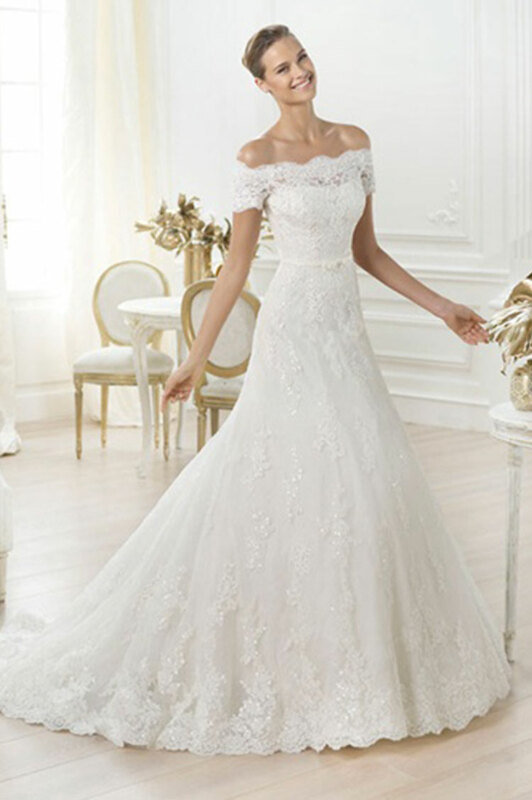 Lace wedding dresses are still in but now the trend is to have them off the shoulder. 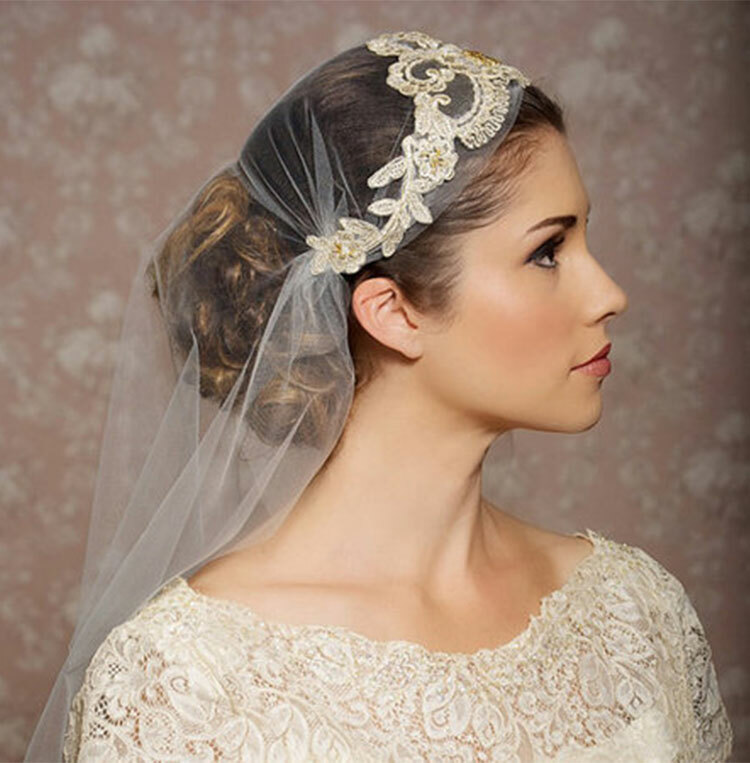 Head pieces are in as well as Juliet Cap veils. 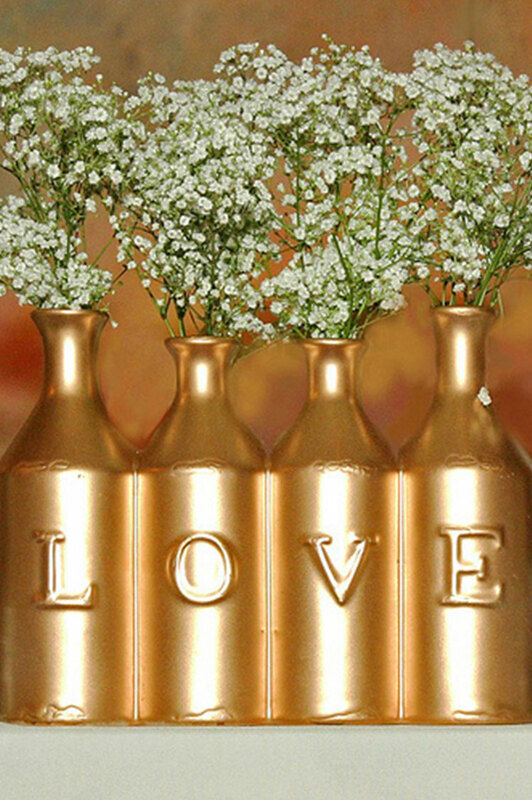 For wedding decor, metallic is in. 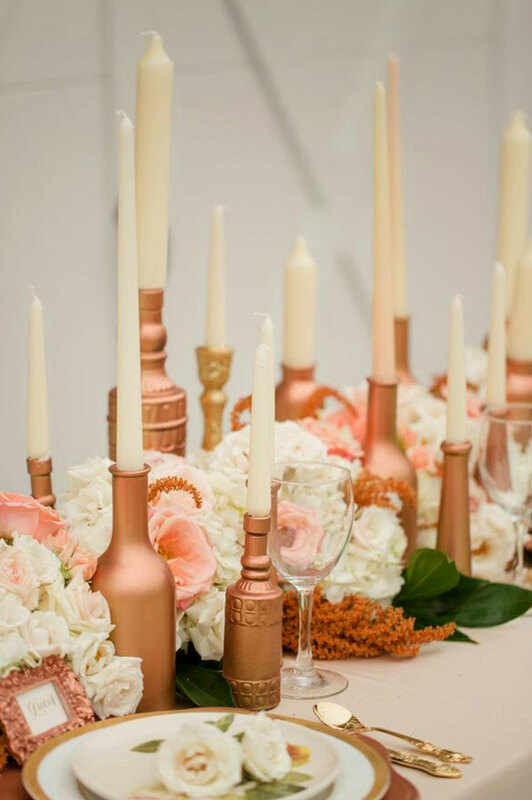 Silver, gold and especially copper. 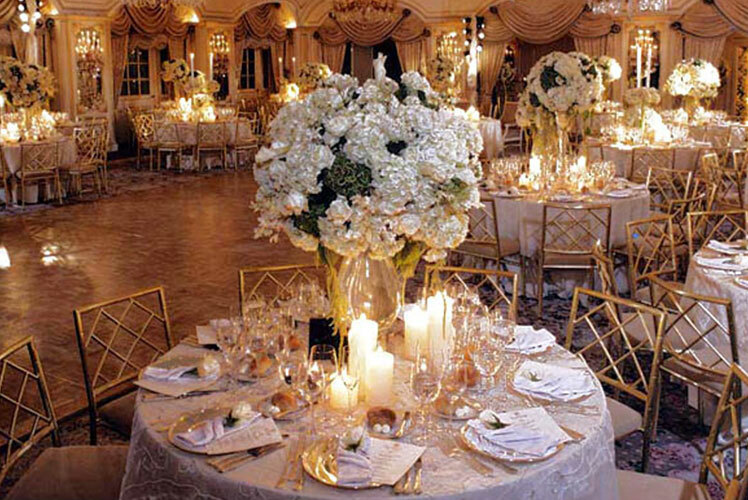 And we also see the return of the elegant and formal ceremony venue as well as reception and dinning rooms. More new trends coming up next week. Stay tuned!!! !